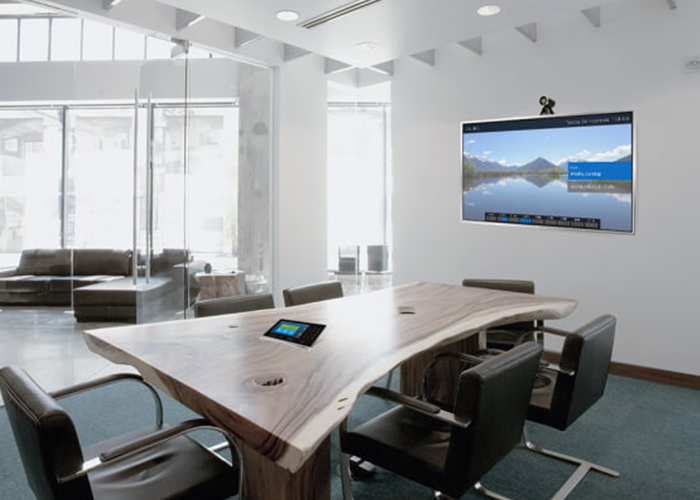 Teamline by Starleaf 5140 room solution for all small to medium meeting spaces. 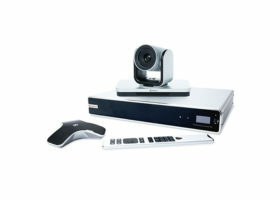 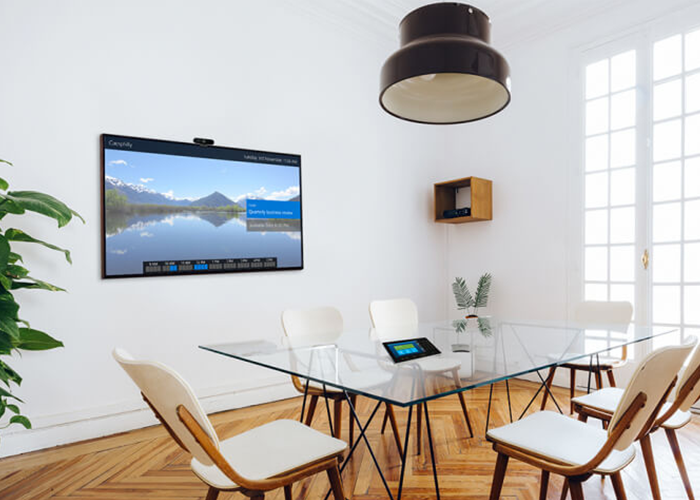 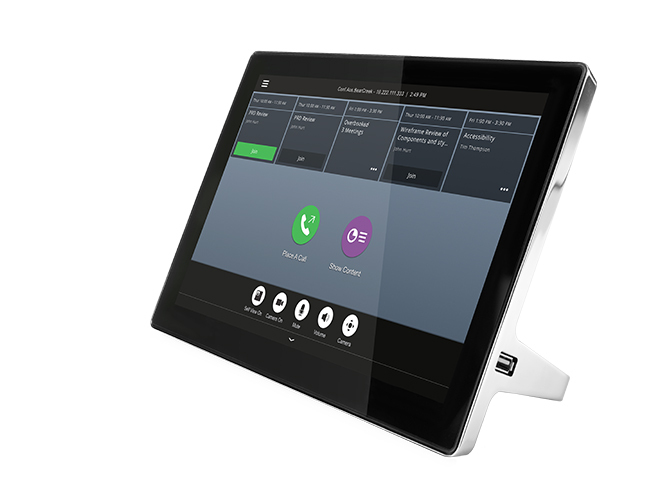 This versatile and flexible meeting room solution extends your Skype for Business and Microsoft Teams deployment into your meeting rooms, to give you a seamless collaboration and meeting environment. 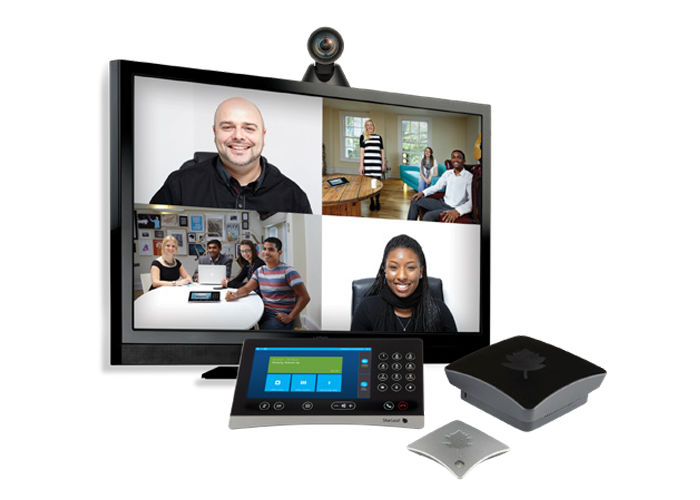 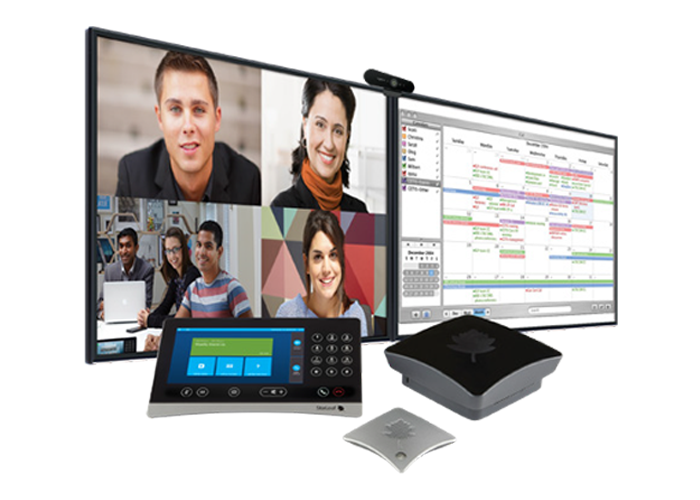 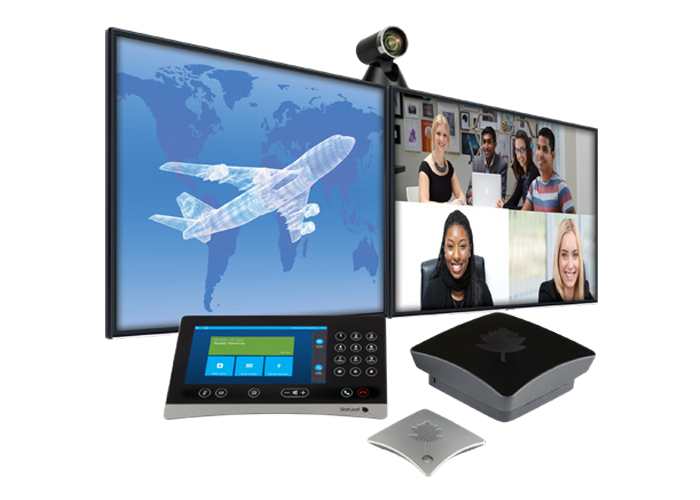 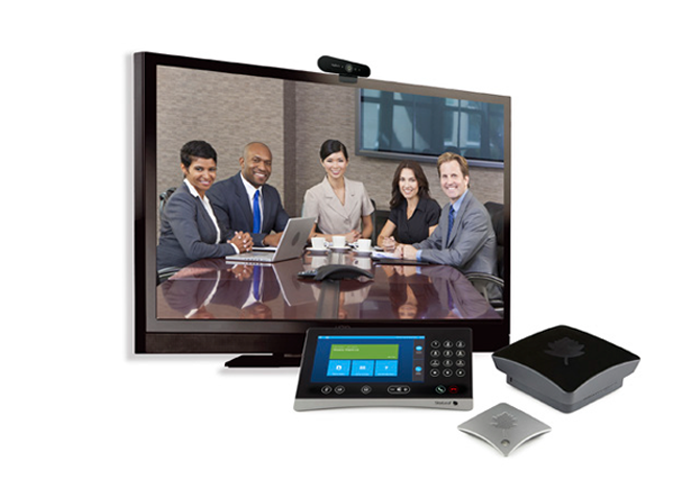 A familiar user interface ensures employees know instinctively how to create and join video conferences.